Willow branches and a frozen lake. Early Spring in Finland. 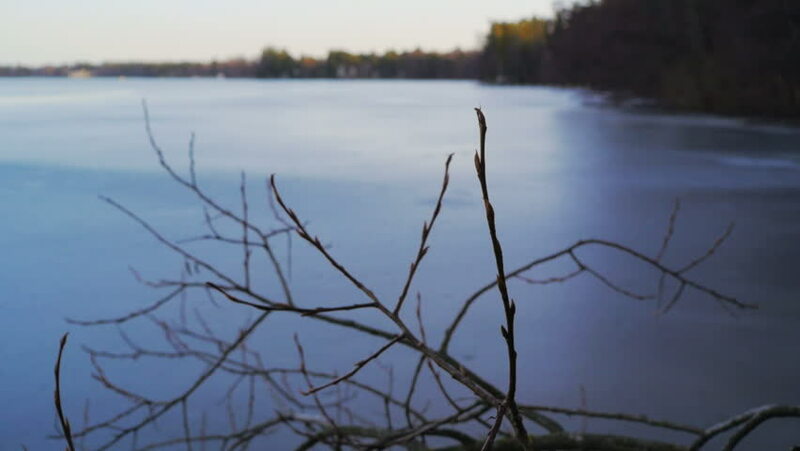 hd01:07Willow branches and a frozen lake. Early Spring in Finland.